A National Patient information system for rheumatic fever and rheumatic heart disease was launched in Suva yesterday. The national information system allows doctors and nurses to record the injections received by patients and identify patients who miss injections allowing at-risk patients to be followed up on by health workers. The system was developed following extensive consultation with health workers and local RHD experts. The system is modeled on international best practice in RHD patient management systems. Health Minister Jone Usamate says with many new barriers to patients receiving their injections, the new system for RHD is aimed at improving management and support to patients. Recent research has shown that RHD affects as many as 1 in 20 children aged 5-15 in Fiji. 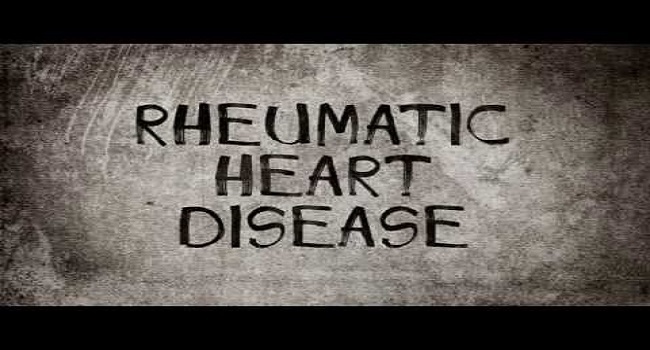 Rheumatic fever is an inflammatory disease that begins with an infection in the throat and Rheumatic heart disease is a complication of rheumatic fever in which the heart valves are damaged.